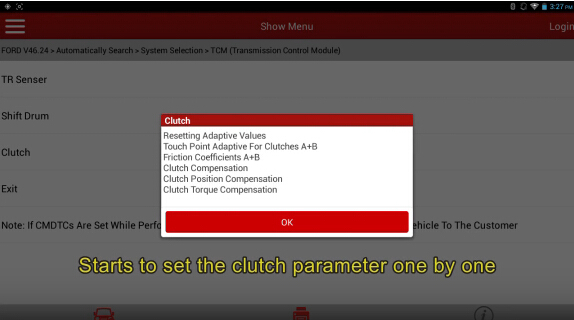 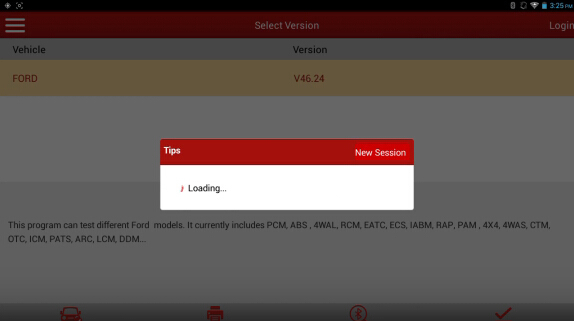 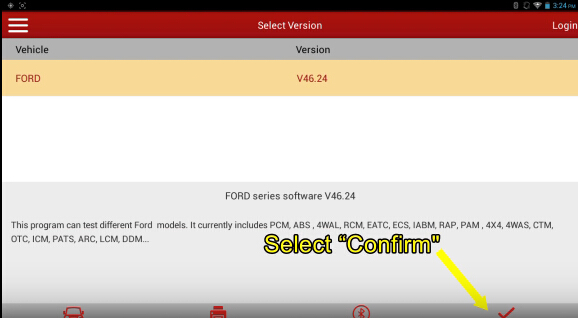 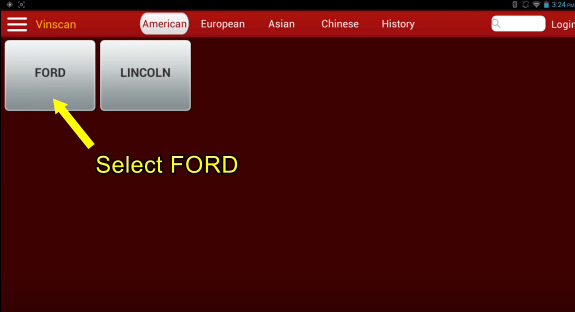 This is the how-to’s of ‬TCM adaptive learning – clutch learning, applicable for all Ford models. 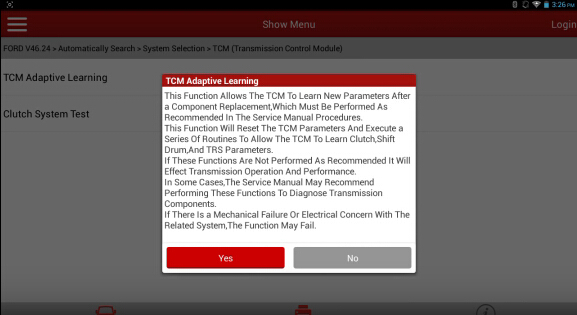 This function allows the ECM to learn new parameters after component replacement, which must be performed as recommended in the service manual procedures. 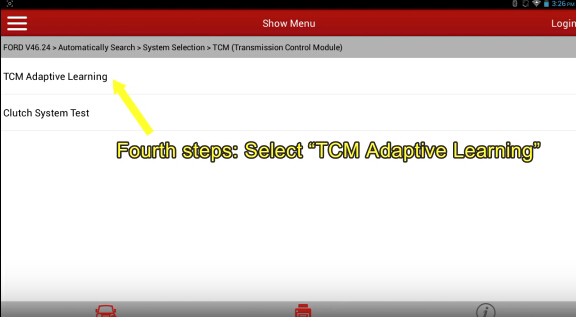 This function will reset the TCM parameters and execute a series of rountines to allow th ECM to learn clutch, shift drum and TRS parameters. 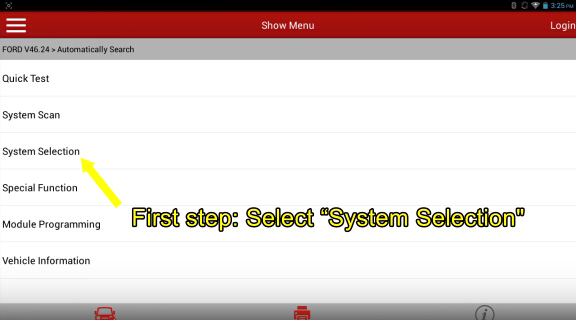 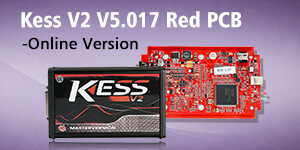 If these functions are not performed as recommended, it will effect transmission operation and performance. 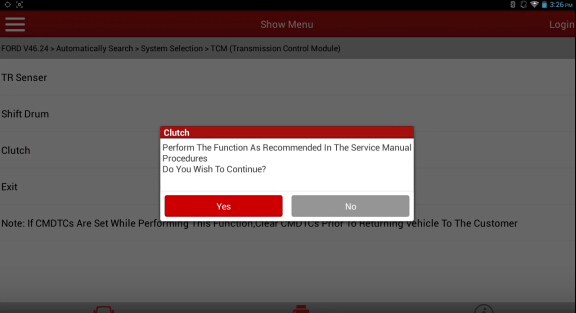 In some cases, the service manual may recommend. 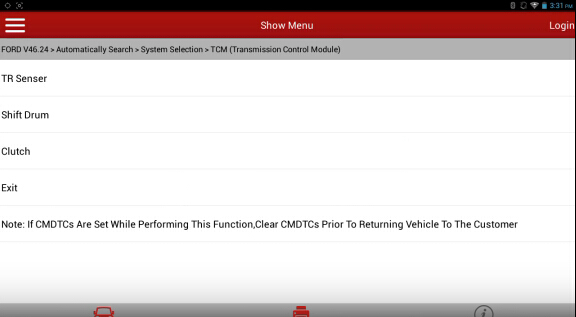 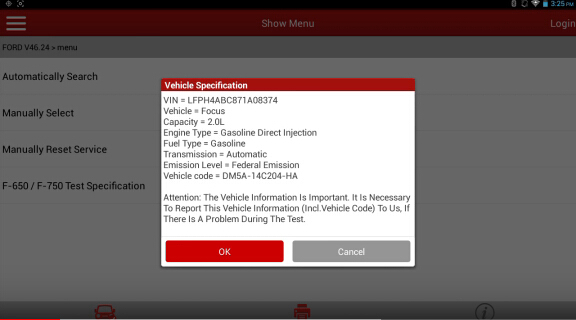 Performing these functions to diagnose transmission components. If there is a mechanical failure or electrical concern with the related system, the function may fail. 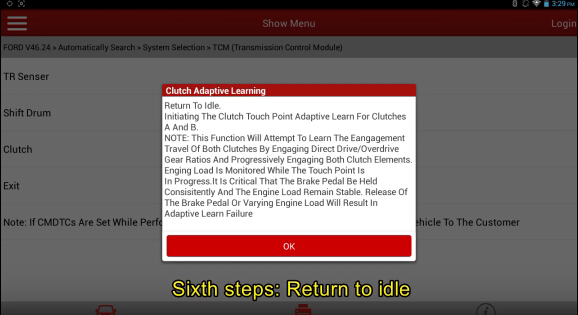 Initiating the clutch touch point adaptive learn for clutches A and B. 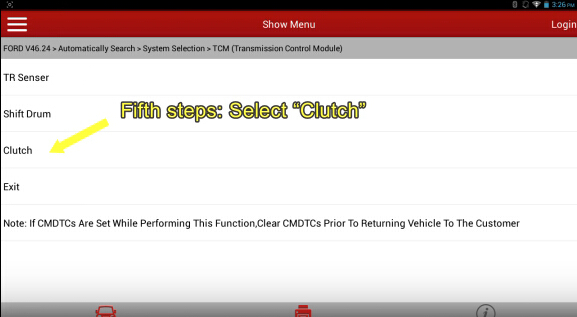 Note: this function will attempt to learn the engagement travel of both clutches by engaging direct drive/overdrive gear ratios and progressively engaging both clutch elements. 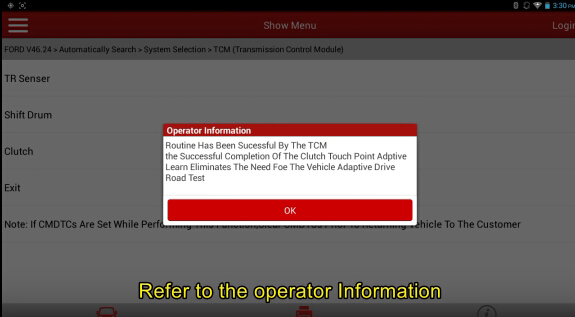 Engaging load is monitored while the touch point is in progress. 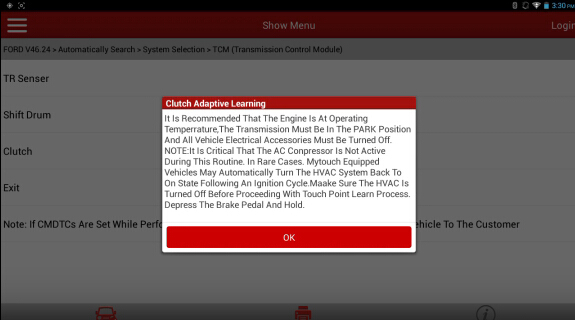 It is critical that the brake pedal be held consistently and the engine load remain stable released of the brake pedal or varying engine load will result in adaptive learn failure. It is recommended that the engine at operating temperature. The transmission must be in the PARK position and all vehicle electrical accessories must be turned off. Note: it is critical that the AC conpressor is not active during the routine. 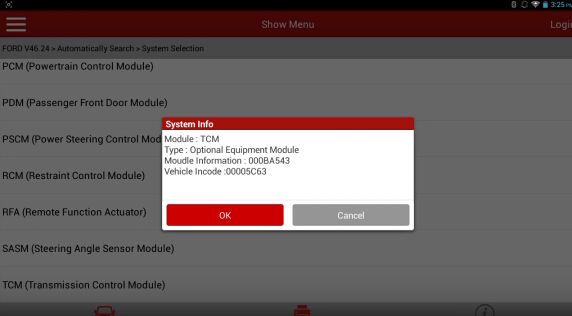 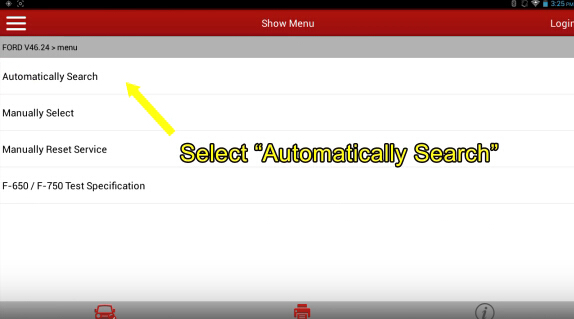 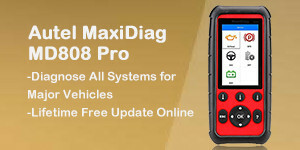 In rare cases, mytouch equipped vehicles may automatically turn the HVAC system back to on. 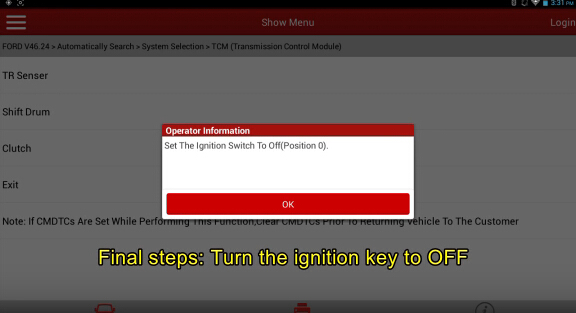 Stat following an ignition cycle. 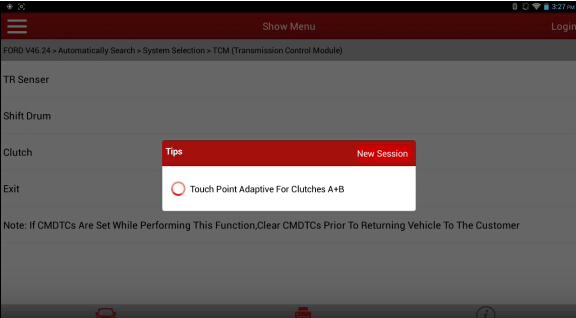 Make sure the HVAC is turned off before proceeding with touch point learn process. Depress the brake pedal and hold.